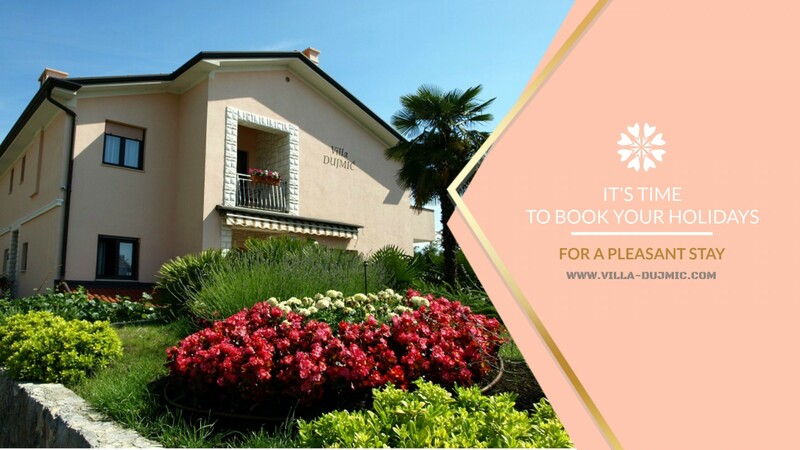 Villa Dujmic is a family house located in Ičići, Croatia that offers 4 comfortable apartments for 2 to 5 persons. 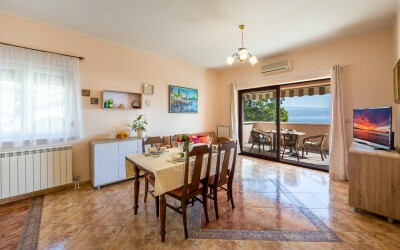 Two apartments are on the ground floor and two are on the first floor with balcony and sea view. 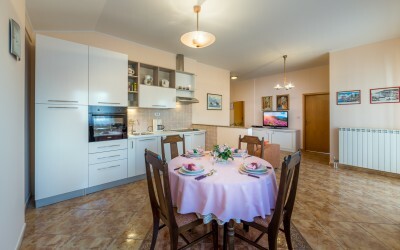 Our apartments are in the close vicinity of the beach - 100 meters away from it. 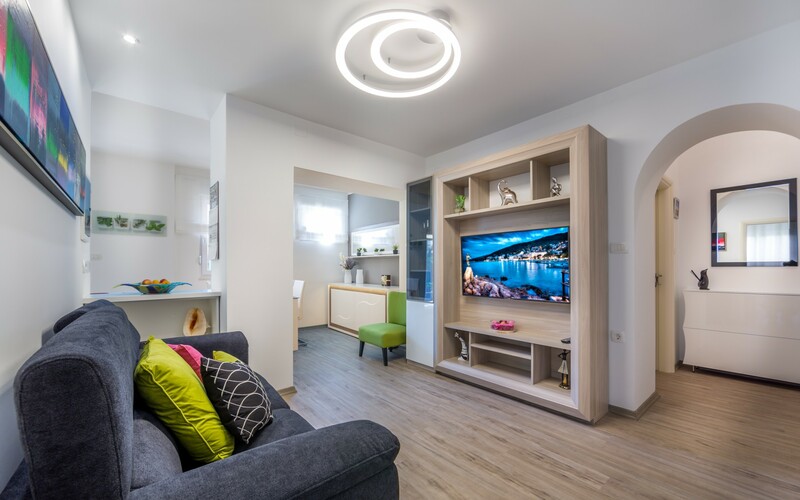 The apartments themselves are very comfortable and generously furnished to meet all your needs, while the building is surrounded by lush vegetation. Of course, private parking space is available right next to the house. Aside from the accomodation itself, we will help you discover the beauties of Ičići, because Ičići is not just about sun and sea; You can try beach volleyball, sailing, waterskiing, parasailing, diving, tennis or go on a day tour to island of Krk or Cres. 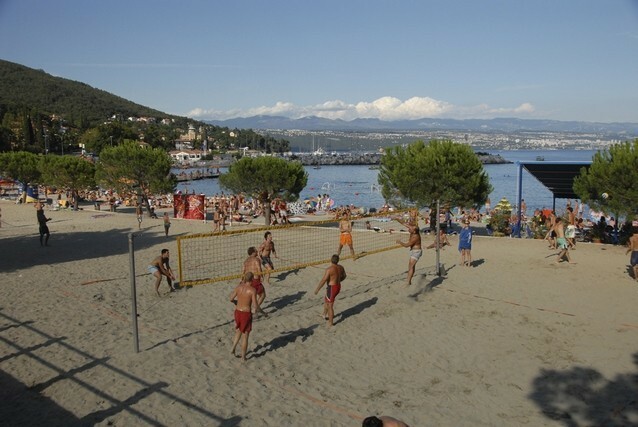 If you want to experience nature, tranquility and relaxation, take a walk down the beautiful seaside promenade "Lungo Mare" (12 km long) or go hiking; there are marked walkways in the mountainous north side of the town, all the way to the top of mountain Učka and its highest peak Vojak (1401) with the most beautiful panoramas in this part of Europe. On a clear day, you yan see Istria, Kvarner, Gorski Kotar, the peaks of the Italian Alps and Venice.